Award winning editor launches charity anthology! FREE event. 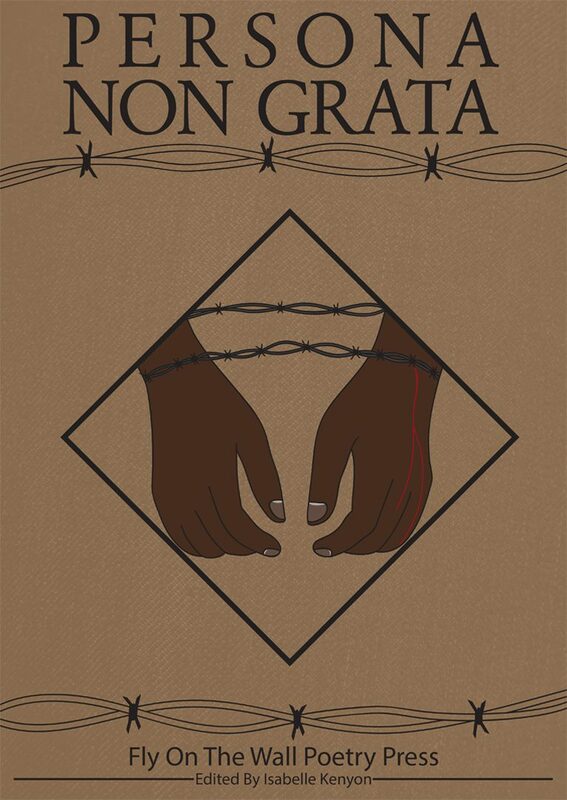 ‘Persona Non Grata’ is the second anthology published by Fly on The Wall Poetry Press, and will raise money for UK charities ‘Shelter’ and ‘Crisis Aid’. The poets within the book explore their perception of political, social and economical ‘Outsiders’. The launch will feature spoken word and bubbly!